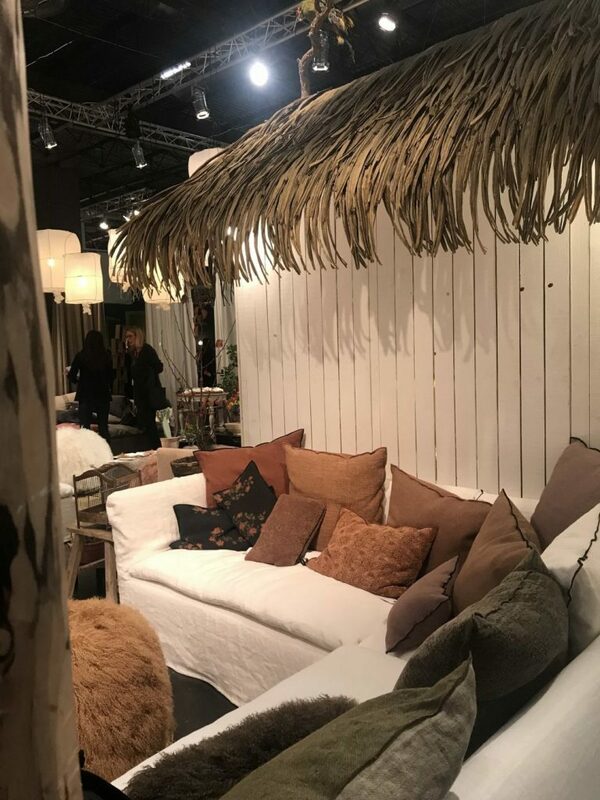 As I walked into Maison et Objet last week searching new interior trends for 2019, I swear I could have been in Africa. 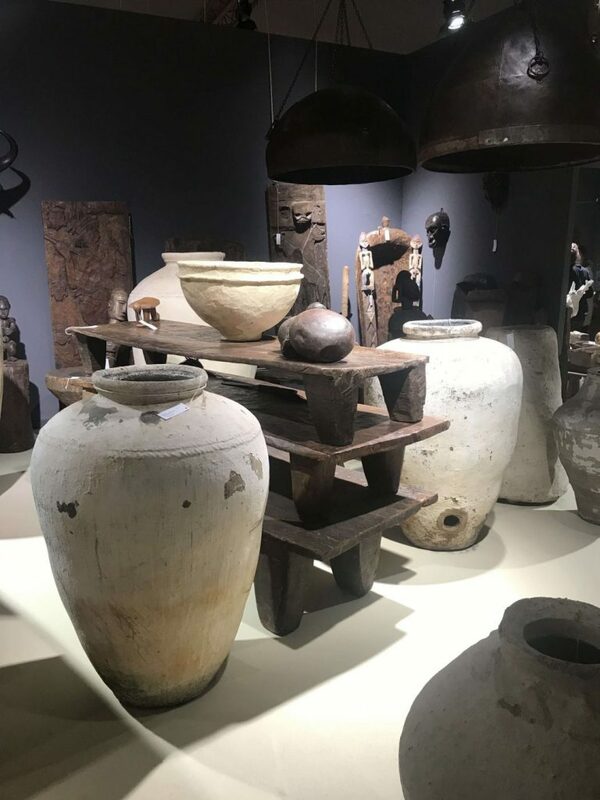 Exhibition stands were brimming full of clay and wooden pots, rattan furniture, natural rustic lighting and African object d’art. I remember standing inside the exhibition feeling like all that was missing was the glorious scents and sounds of the African markets. 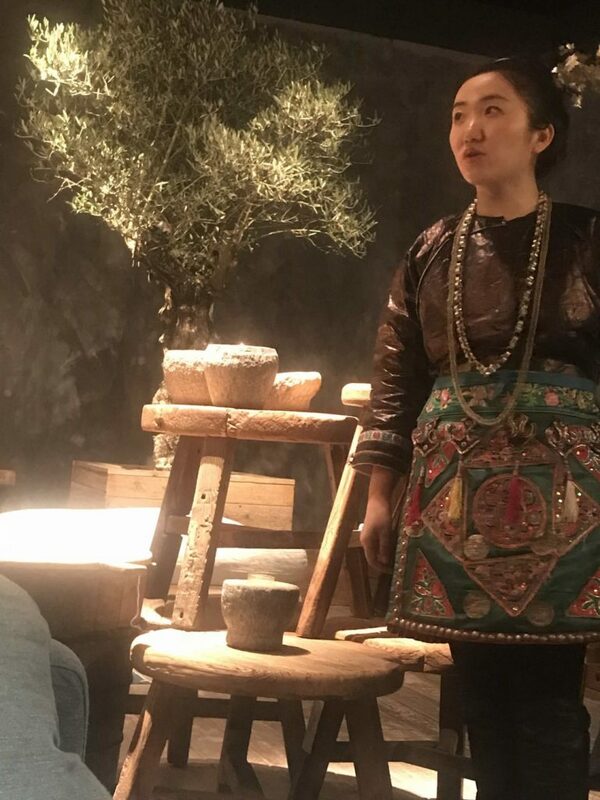 Master curators of all things interior, Maison et Objet, kicked off their first of two exhibitions of the year – showcasing the worlds’ leading makers and designers. 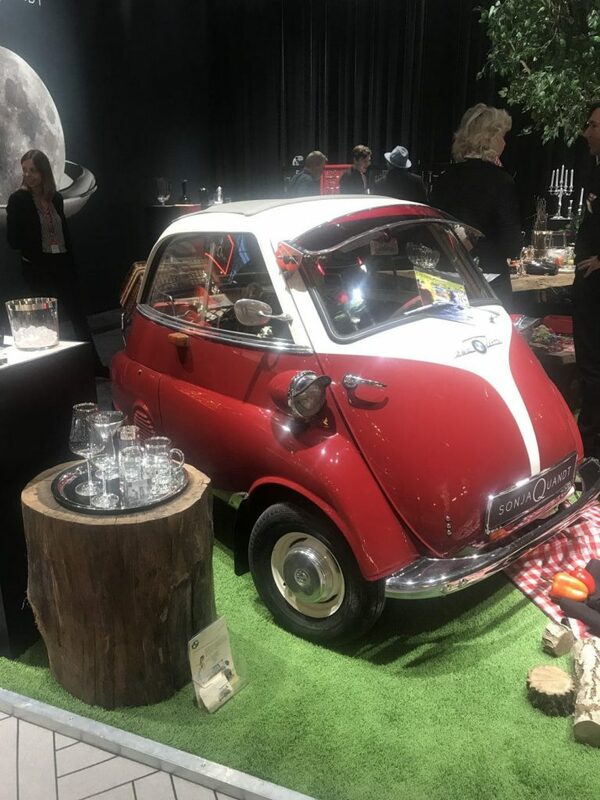 Keen to show their new interior trends for 2019. 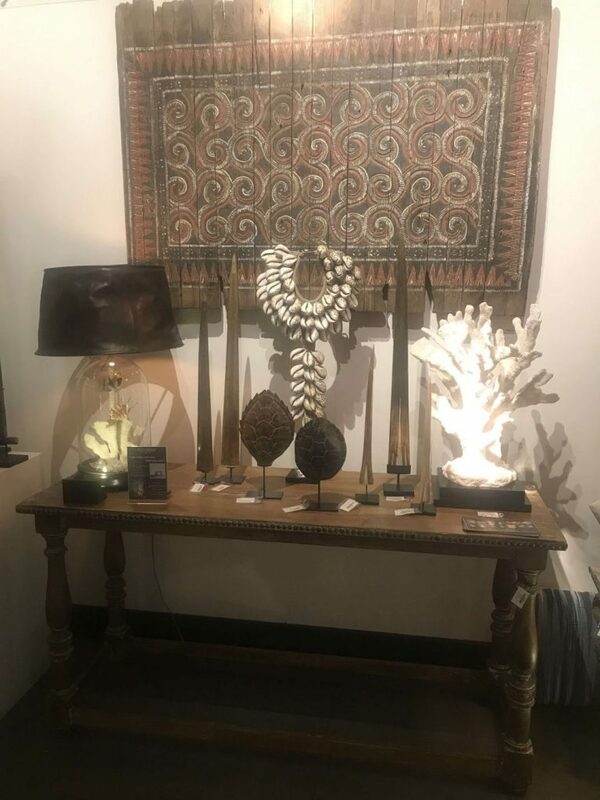 1) The natural trend (natural materials & artisan design) is still king. 4) Pop art colour (as a complete contrast to natural). 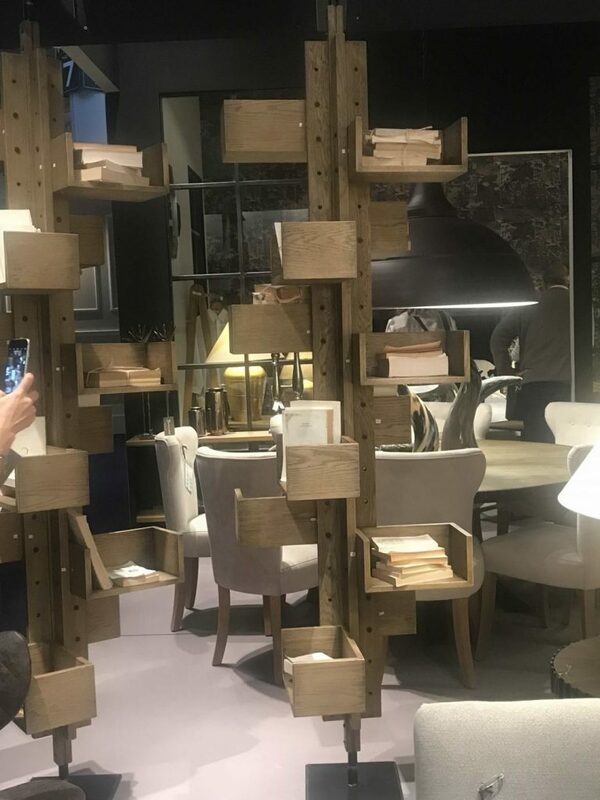 Don’t forget to tune into part 2 (next week) of new interior trends 2019 Maison et Objet. We will cover Green and Pop art colour. I’m so excited to share with you what I found. In addition to this, I always like to add a few of my ‘stars of the show’. 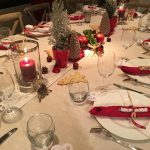 Displays, objects or pieces of furniture which stopped me in my tracks and made me look… Enjoy! 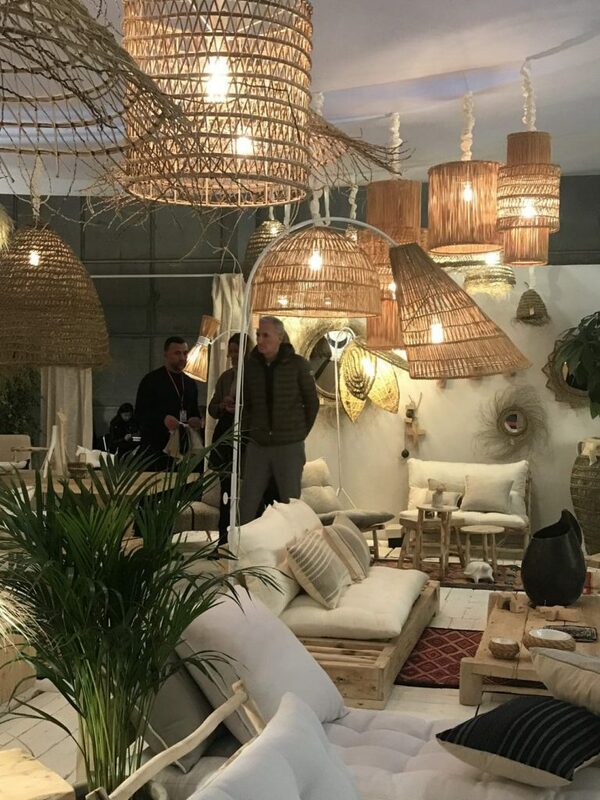 Wood, clay, straw, and rattan reigned king and still sat at the top table at Maison et Objet 2019. 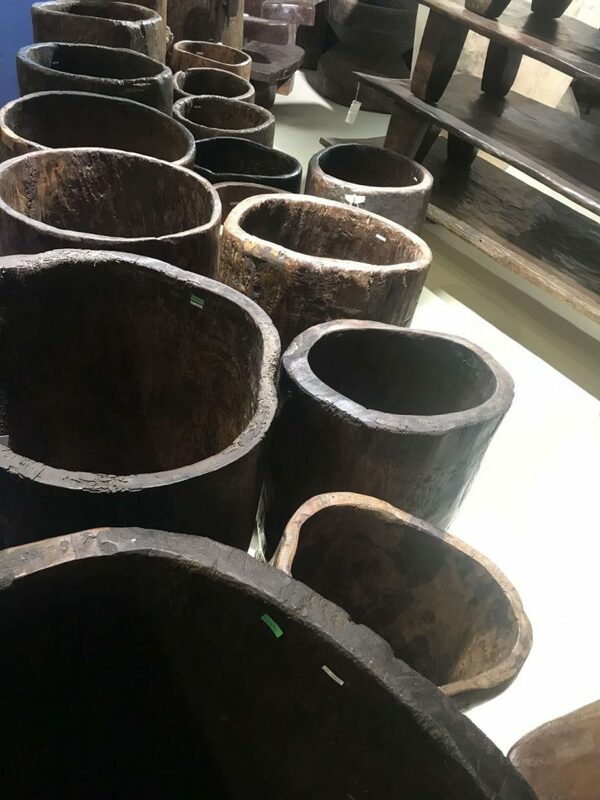 These natural materials were crafted into highly desirable interior designs and colour schemes were left in their natural glory. 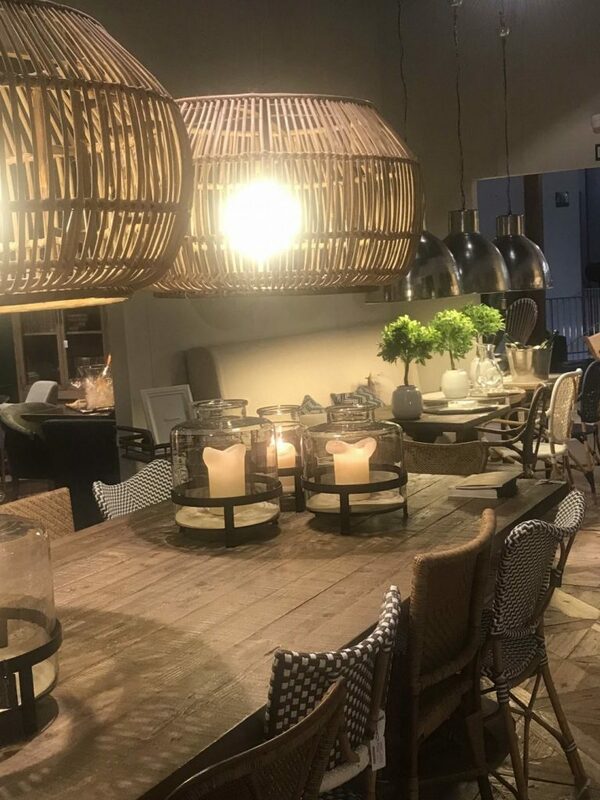 Furniture was styled to work both inside and outside the home – transporting us all to balmy summer evenings (this was the perfect antidote to a cold morning in Paris!). Even bedrooms got a natural makeover. 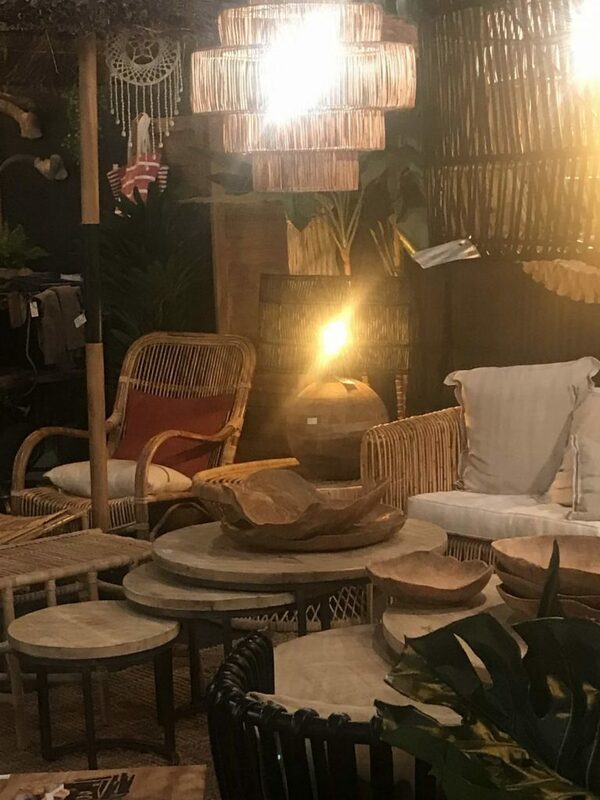 I saw many lamps covered with stretched muslin, cotton and linen creating wonderful diffused ambient lights. 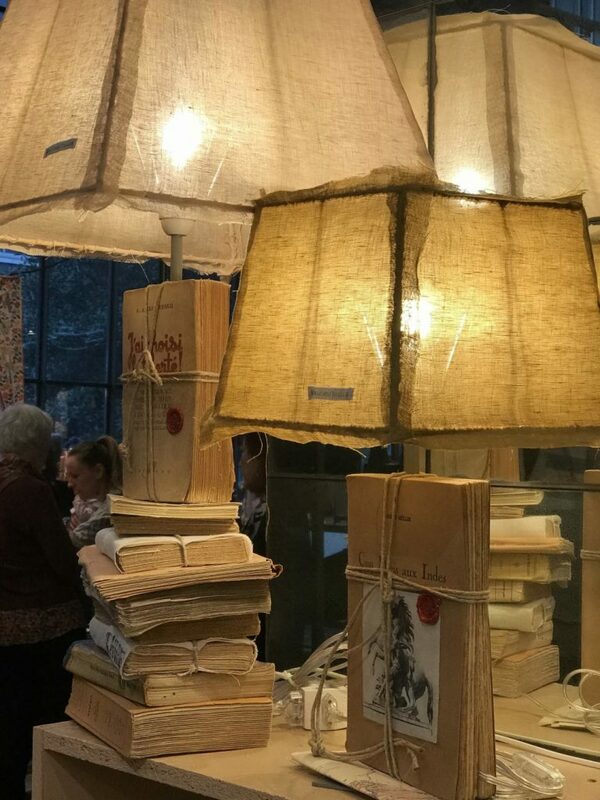 Books; not only used for decoration, (above, right) also became part of the design (left) in these charming lamps. 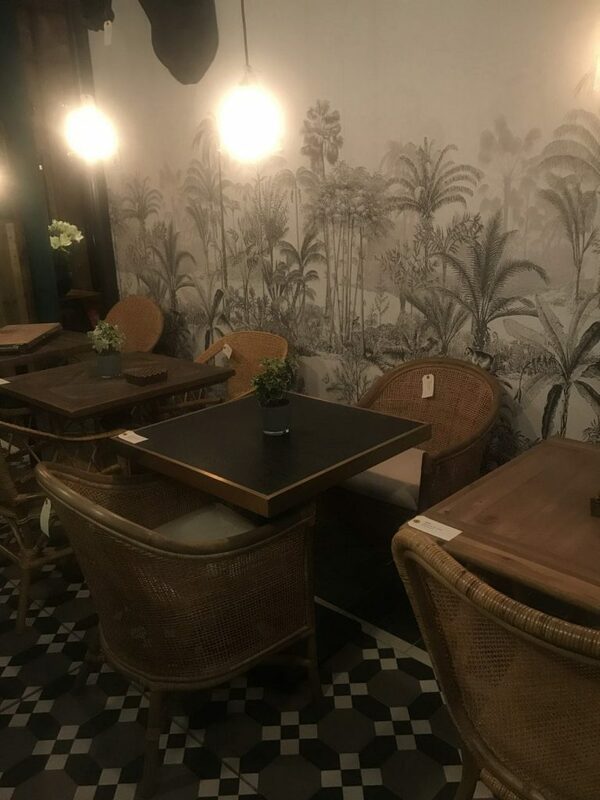 Rattan was the material of choice of many designers. It was everywhere at the exhibition. A close relative of the palm tree, I saw numerous chairs and lampshades shaped out of this strong resilient material. 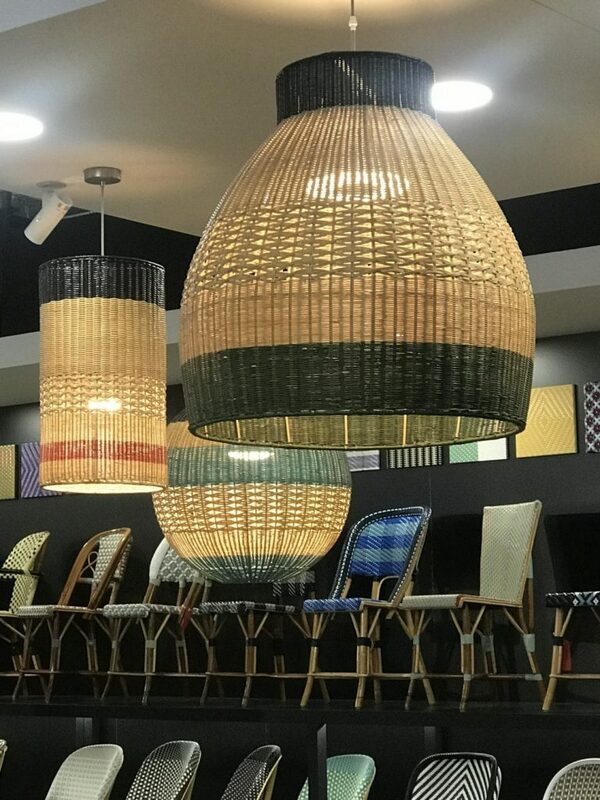 In particular, I love the colour injection of stripes in these lamps and chairs (above, left). It creates a more modern feel, but still maintains a traditional look. 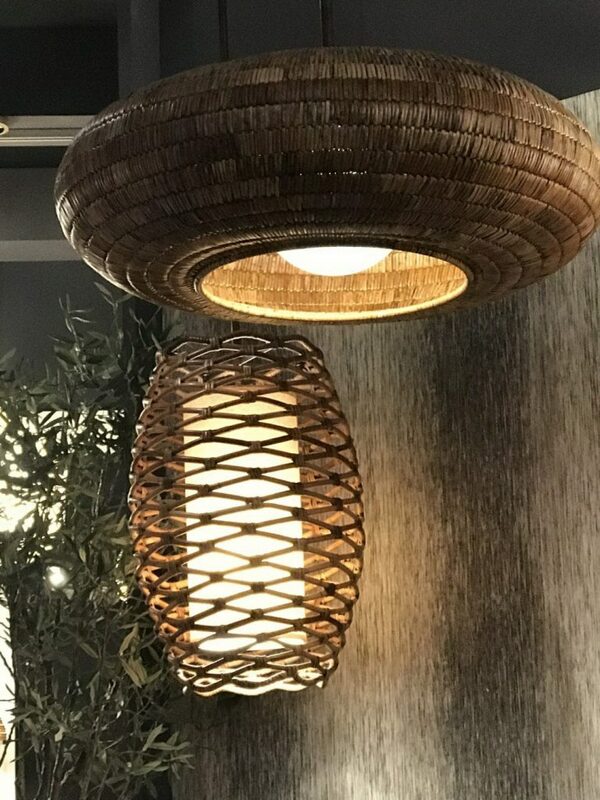 Above are two of my favourite rattan lampshades from the show. 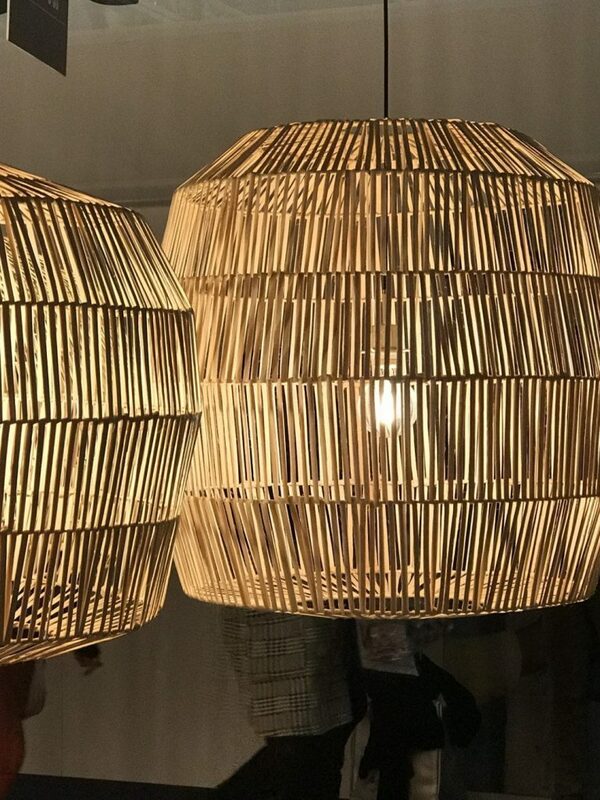 You can see how the designs of the rattan weave varied in spacing. More open in the lampshade (above, right). 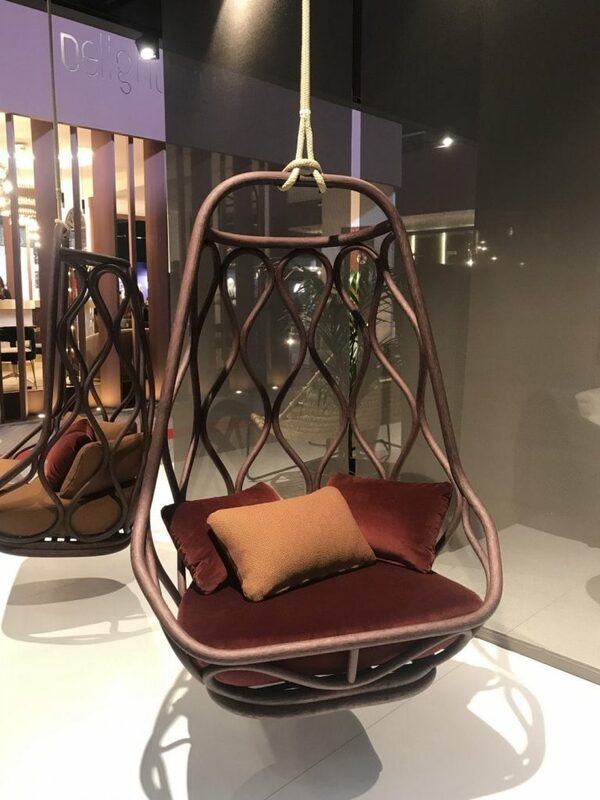 And below, in this stunning hanging chair. 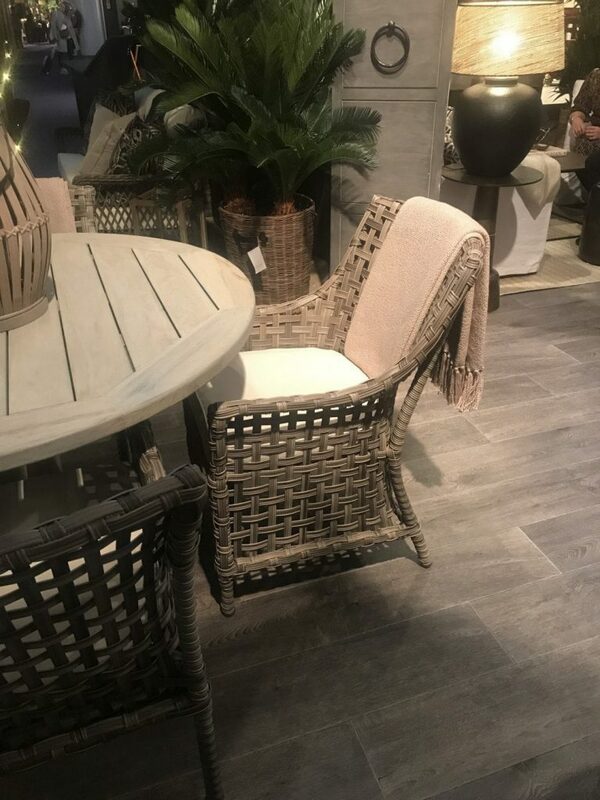 Naturally resilient to water, the jungle is its natural habitat, it’s the perfect chair for outside the home all year round. 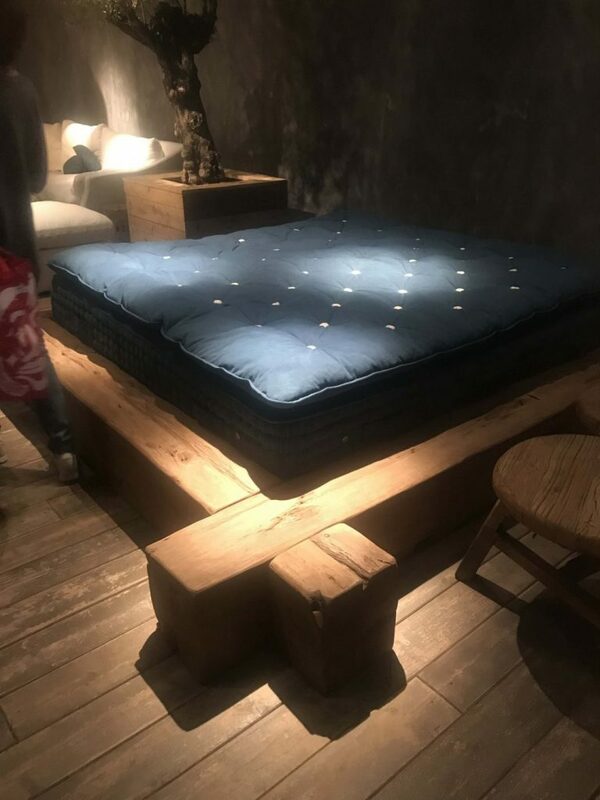 So, there you have it, part 1 of my Maison et Objet blog. 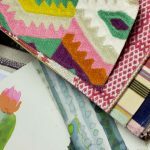 I can’t wait to delight my clients with some of my new discoveries. Get in touch if you see anything you like, we are always happy to help. 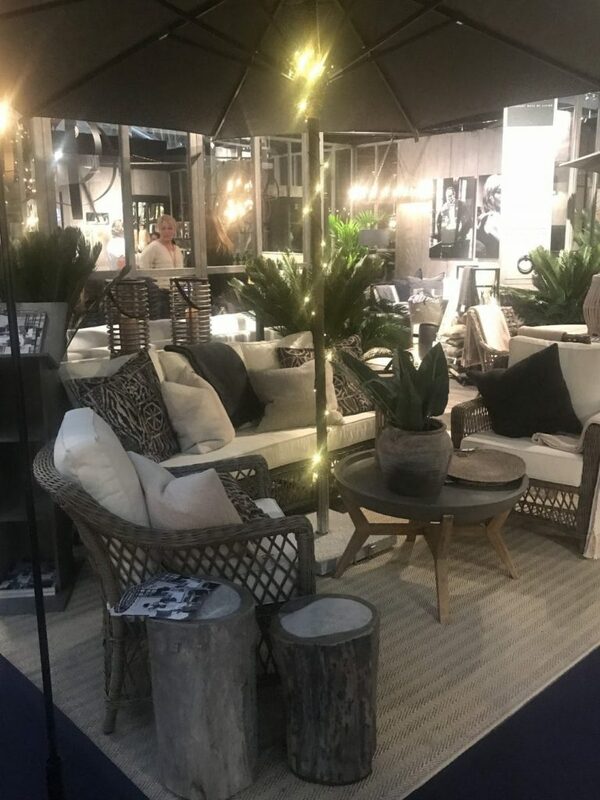 And don’t forget to stay tuned for part 2 of my new interior trends for 2019 next week!